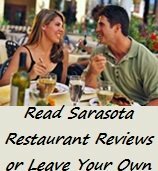 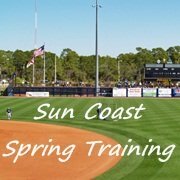 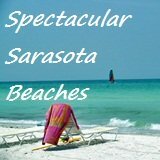 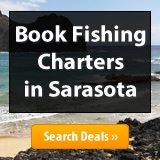 The Sarasota Calendar of Events Page Has Moved. 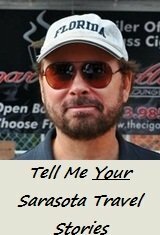 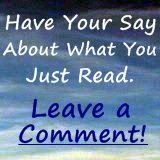 Click the link above or below to be taken to the new page. 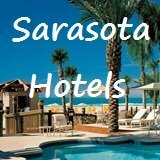 From Sarasota Calendar of Events to Sarasota Events Main Page.